Mr. 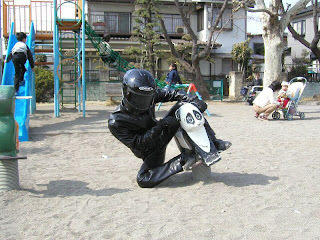 Completely: "Ride Fast" in the Playground? "Ride Fast" in the Playground? Best dressed kid on the playground.